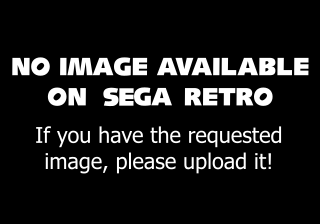 Firearm is an unreleased action game based on the Ultraverse series of comics, and was announced for the Sega Mega Drive and Super Nintendo in 1994, around the same period as Ultraverse Prime was announced for the Sega Mega-CD (and The Strangers, which was also cancelled). Both the Mega Drive and SNES versions of Firearm were scrapped, though a very early prototype of the Nintendo version has since emerged online. It is not known how much work (if any) was done to the Mega Drive version.